RenWeb has released a mobile site and mobile app for ParentsWeb. 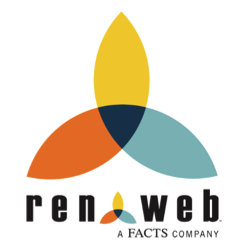 The RenWeb Home app requires a $4.99 annual subscription per family. Pay once and download on multiple devices. Use of the mobile site is free. You must have an email address entered in RenWeb. This is usually done as part of the admissions process. You can only set up a RenWeb account based on that email address. Click here to access Parents Web. 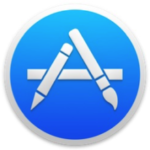 Click on the “Create New ParentsWeb Account” link. Enter your email address and click the “Create Account” button. Your password information for Parents Web will be emailed to you (check your spam or trash folder if you don’t see it).